Areej Securtech, Head Office, Deira-salah Al Din Road, Dubai. 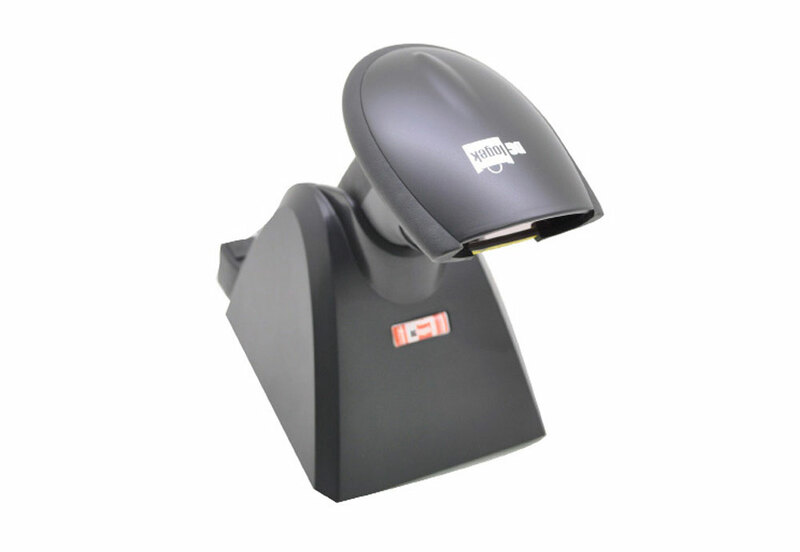 Wireless Blue-tooth Laser Scanner More than 50M ~ (class II only) Rechargeable battery with 4 ~ 5 hours, 100 scans/sec scan speed, anti shock with 1.2 m drop onto concrete. 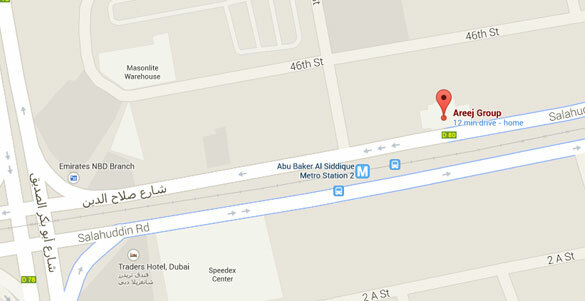 Head Office, Deira - Salah Al Din Road, Dubai, UAE.